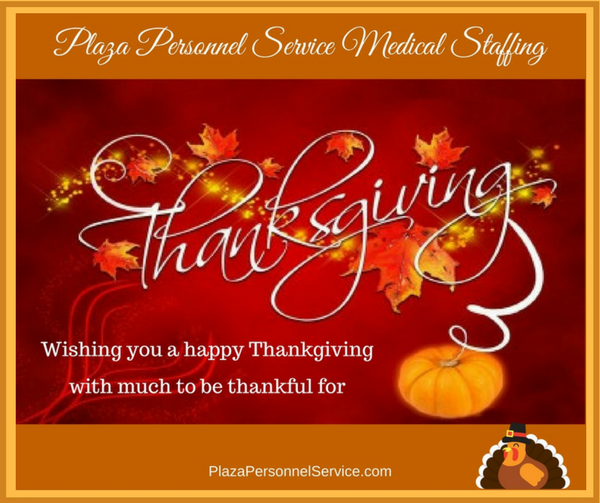 Thanksgiving greetings from Plaza Personnel Service At this time of year, when we stop for a day or two from our busy work routines, we would like to take a few minutes to wish you a wonderful Thanksgiving with your friends and family. 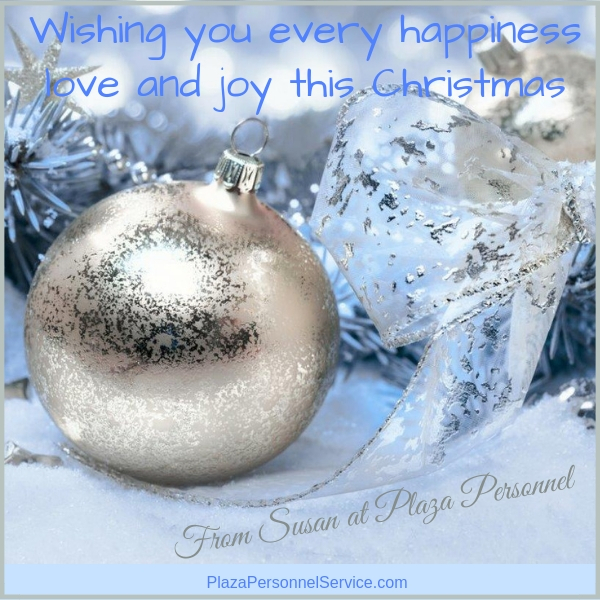 We have so much to be thankful for. Have a great Labor Day weekend !!! Never Forget, we will never forget, never ever!! !